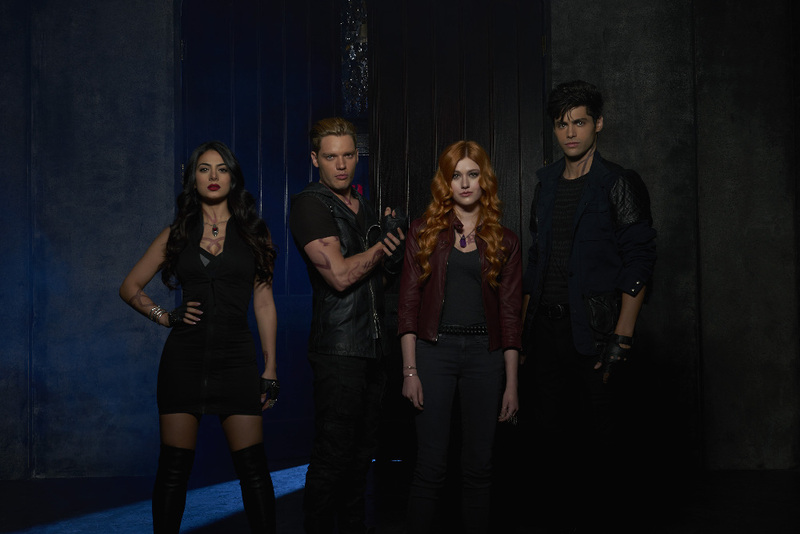 While fans of Cassandra Clare’s The Mortal Instruments books are already well aware of the world of the Shadowhunters, this new featurette from ABC Family/Freeform is aiming to explain the world of Shadowhunters to both returning fans and new fans. Watch as cast members explain the premise of the show and tease the action, adventure, and romance that lies ahead. When I first heard there’s going to be a TV Show I was so excited. After the first trailer I was kind of dissappointed. But now I’ve seen the slap scene (exactly like I imagined it) and more scenes. And now I’m even more excited then in the beginning. I love that there is so much of the book’s humor in it and I love Jace, Simon, Alec, Magnus and Isabelle. The special effects look a bit odd but with time they’ll figure it out. Um… Alberto Rosende, no? Not Alberto Rosendo? i am really looking forward to it… except where the TV followed the movie and had Jace kill the ravener. that’s suppost to be Clary’s big moment, and the boys are stealing it! Amazing new footage! Yay! First look at those childhood flashbacks! Jocelyn being a badass!